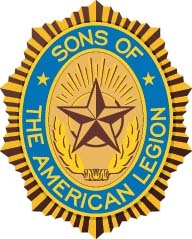 The Sons of The American Legion [S.A.L.] 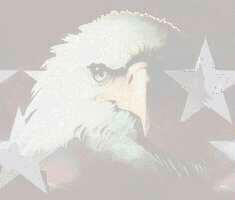 is a program of The American Legion established in 1932 in Portland, Oregon. Since then, the S.A.L. have assisted The American Legion with their programs and activities. As of 2017, we have within the Sons of The American Legion over 363,000 members. There are many benefits of becoming a member as you will read below. Please consider joining us to help make a difference in our community, our state, and our Nation. All male descendants, adopted sons and stepsons of members of The American Legion, and such male descendants of veterans who died in service during World War I, World War II, Korean War, the Vietnam War, Lebanon, Grenada, Panama, and the Persian Gulf War, during the delimiting periods set forth in Article IV, Section 1, of the National Constitution of The American Legion, or who died subsequent to their honorable discharge from such service, shall be eligible for membership in the Sons of The American Legion. To join we need a completed application, proof of forefather's membership in The American Legion or a copy of the qualifying veteran's DD-214 if deceased and membership dues for the first year. Please contact us for more information and a copy of the application. There are many benefits to becoming a member of our organization. Our members are close friends and we have a great time when we get together. 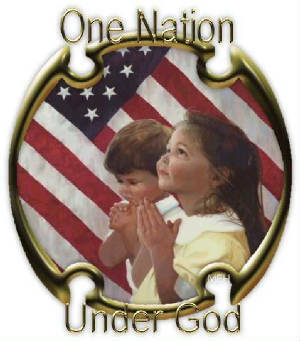 Of course we also have a common interest; to make a difference in our Community, State and Nation. Prospective members are welcome to attend an event. Please consider joining our organization.